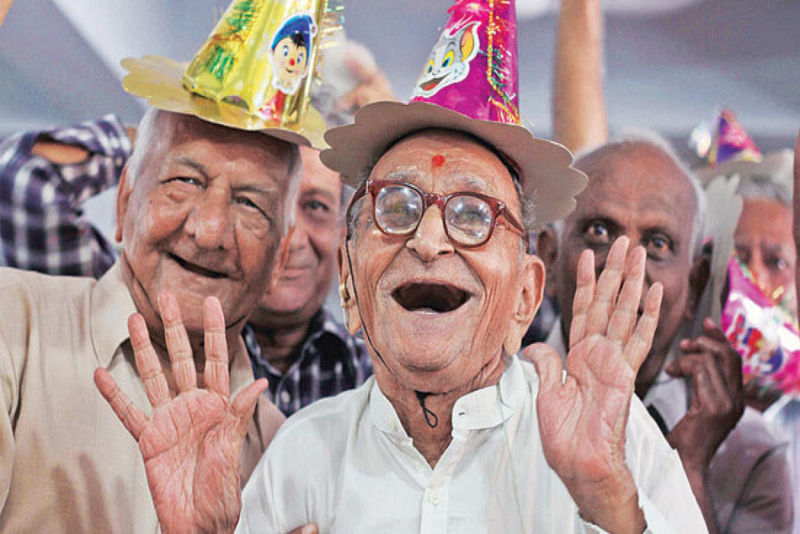 Agewell Foundation is an NGO working for the welfare and empowerment of older persons since 1999. It endeavors to bring about a change in our perceptions of old age while ensuring better interaction between the generations. Agewell has set up a two-tier network of over 7000 primary and 80000 secondary volunteers spread across 540 districts of India besides successfully operating its on-going programs i.e. Agewell Helpline for Older Persons, Employment Exchange for Older Persons, Center for Research & Advocacy for Needs & Rights of Older Persons, etc. Presently Agewell interacts with over 25000 older persons and other concerned people on daily basis through its volunteers’ network across the country. Recognizing the work being done by Agewell Foundation in India, Economic & Social Council (ECOSOC) has granted Special Consultative Status to Agewell Foundation at United Nations. So far Agewell Foundation is the only social organization in ageing sector from India at United Nations. Agewell has also been member of Working Group and Steering Committee on Social Sector for Xth, XIth and now the XIIth Five-Year-Plan for Planning Commission of India since 2002. Major Expenses : Helpline for Older Persons, Research Studies, Advocacy Symposiums activities, Ford Foundation Project, Aadhar volunteers Network, Spread the Warmth Campaign, etc. Agewell Foundation have been initiating special campaign “Spread the Warmth” during winters for last couple of years amongst destitute & elderly people to protect them from chilling cold and save their life. During the past 3 years Agewell Foundation collected over 600000 pieces of woolens & over 280000 elderly & needy people benefitted through this initiative across Delhi & NCR. Distribution vans were flagged by Honorable Chief Minister of Delhi, Smt. Sheila Dikshit, Mr. B K Gupta, the then police commissioner of Delhi and Lt. Governor Mr. Tejendra Khanna during 2009-10, 2010-11 & 2011-12 respectively. The campaign was supported by the Hindustan Times, M3M India, India Habitat Centre, Delhi Golf Club, Lilliput Kids, M&B Footwears, Delhi Police,Max India Foundation, Max Hospitals, Galaxy Toyota, and leading schools and corporate houses. Agewell Foundation launched an Employment Exchange for Older Persons in 1999 to support older persons as an Intergenerational Initiative to assist them in getting gainful engagement opportunities in old age and to provide community involvement and to pursue opportunities for complete development of their potential. Further it has also implemented Home Tutors & Easy Accounts scheme (Eklavya) in Delhi. 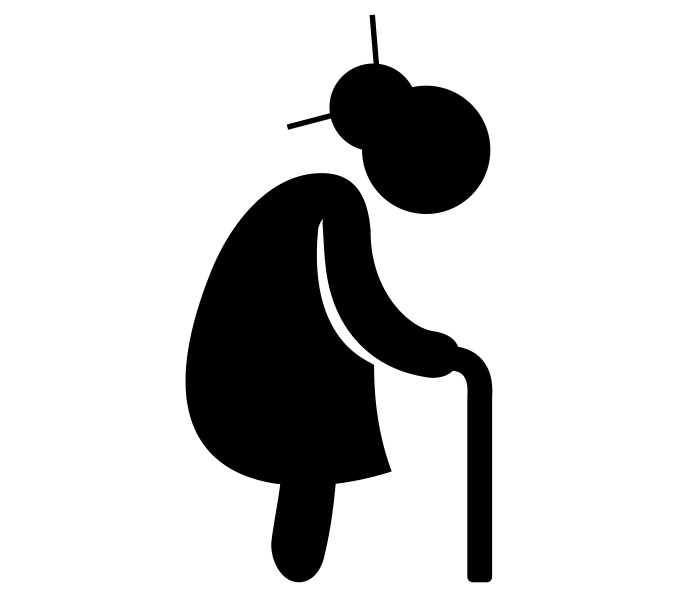 Agewell Employment Exchange for Older Persons had received over 36000 calls/visits from older persons so far. Agewell Foundation does not only register needy older persons but also conducts skill development training from time to time. Through this initiative over 10000 older persons have already been benefitted. Ex Secretary to the President of India.